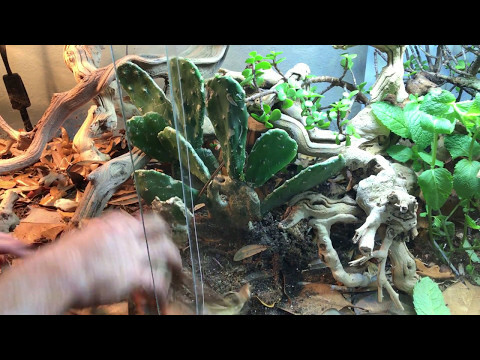 YouTube - The bearded dragon is easily one of the top choices when it comes to a reptile pet. These intelligent lizards can be very sociable and they are as hardy as they come! The wide variety of colors and patterns available make them quite appealing on top of their curious personalities. 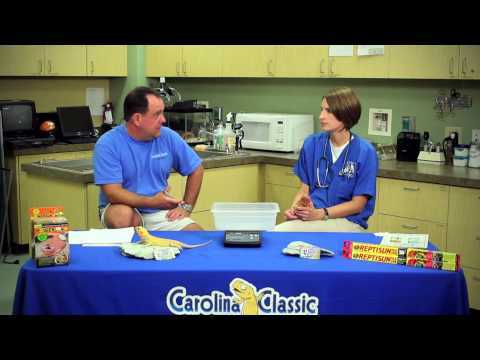 Learn how to care for bearded dragons in this informative video. BeardedDragon.org - Members share their tips and tricks learned over the years to make caring for a bearded dragon that much simpler. YouTube - Bearded dragons are everyone’s favorite pet lizard! 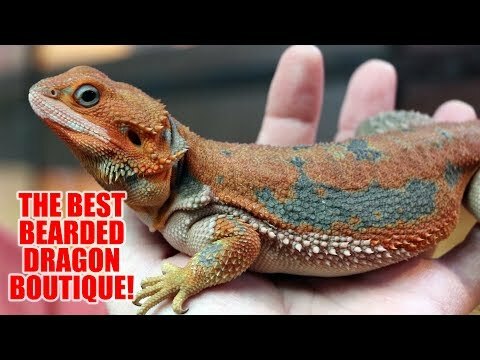 Watch as The Reptile Channel finds out why White Hot Dragons is the best bearded dragon boutique in the world. On the Web - In this Reptile Apartment article, Pete Hawkins talks about brumation in bearded dragons and how to get your bearded dragon through this process.